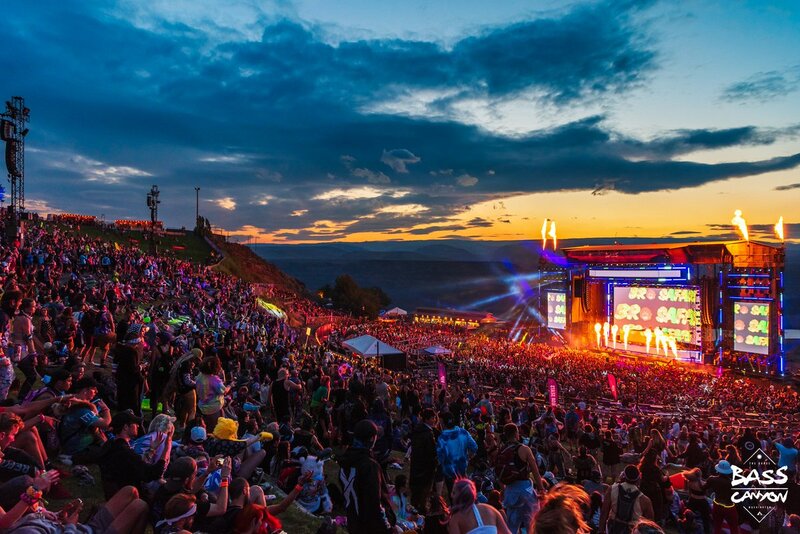 Bass Canyon Festival RETURNS for 2019 at Gorge! And you can now grab your tickets for the Saturday as the day passes have now been released! This exciting event brings the very best selection in bass music to the amphitheatre grounds so that you can get down to your favorite artists all in one place! Everybody knows Saturday is the best night so be sure to book your tickets as it comes to Gorge Amphitheatre on 24th August 2019 for the second day of the festival! Don't miss out – Bass Canyon 2019! "Excision is bringing you a one-of-a-kind festival in the Pacific Northwest featuring 3 days of The Paradox stage production, 40+ of the heaviest hitting artists in the scene, gorgeous views of the mountainous Gorge Amphitheatre, and 3 performances by Excision throughout the weekend." FULL LINE UP YET TO BE ANNOUNCED – STAY TUNED!